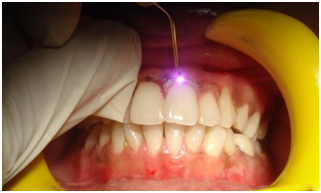 The application of lasers in dentistry opens the door for dentists to perform a wide variety of dental procedures, otherwise they may not be capable of performing. Committed to the latest in dental technology, MMSDC is pleased to offer the new Dental Laser Treatment services. All lasers work by delivering energy in the form of light. When used for surgical and dental procedures, the laser acts as a cutting instrument or a vaporizer of tissue that it comes in contact with. 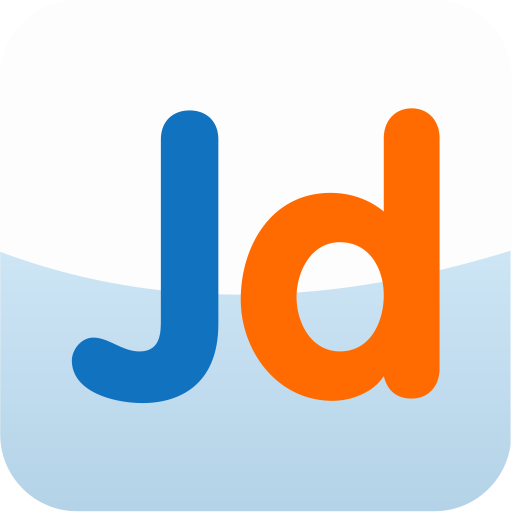 It speeds up soft tissue healing, reduces pain sensation and has an antimicrobial action. When used in teeth Whitening Procedures, the laser acts as an activator and enhances the effect of tooth whitening agents. 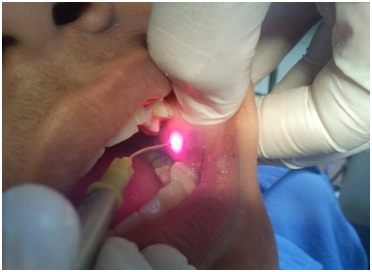 Certain laser dentistry treatment procedures do not require anaesthesia. Wounds heal faster and tissues can be regenerated quickly. Most advanced, widely accepted and effective Diode laser Teeth Whitening, performed in one short visit – to gain bright sparkling smile. Crown Lengthening – Lasers can reshape tissue to expose healthier tooth structure, called as crown lengthening. Cold Sores – Low intensity dental lasers reduce pain associate with cold sores and minimize healing time. 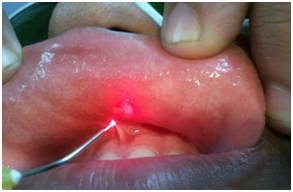 Gum Diseases – Laser used to remove diseased, infected and necrosed tissue within the periodontal pocket. Gummy Smile – Dental lasers can reshape gum tissue to healthy tooth structure and improve the appearance of a gummy smile. 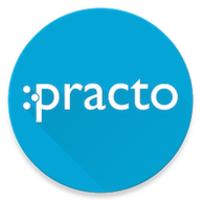 Frenectomy – A laser Frenectomy is an ideal treatment option for children who are tongue-tied & babies unable to breast feed adequately due to limited tongue movement. A laser Frenectomy may also help to eliminate speech impediments. Epulis – Dental Lasers may be used for the painless and suture-free removal of soft tissue folds (Epulis) often caused by ill-fitting dentures. Benign Tumours – Dental Lasers can be used for the painless and suture-free removal of benign tumours from the gums, palate, sides of cheeks and lips. 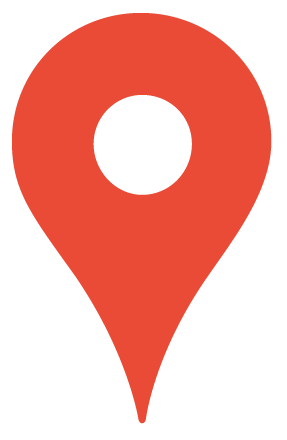 Biopsy – A Lasers can be used to remove a small piece of tissue (called-Biopsy) so that it can be examined for cancer.